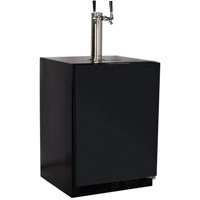 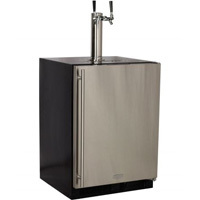 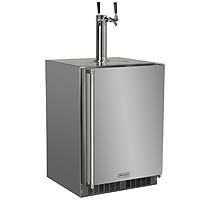 If you're in the market for a great Kegerator or Draft beer Dispenser, you can't go wrong with Marvel! 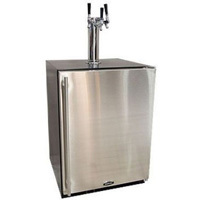 Marvel is a constant leader in the refrigeration and appliance industry and that quality is clear in these amazing Single, Double and even Triple Tap Kegerators. 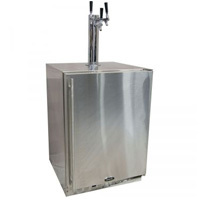 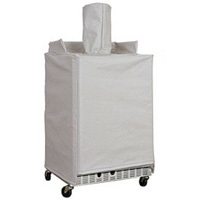 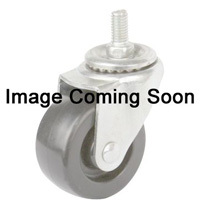 Whether you're looking for a stainless steel beer dispenser or great Kegerator Casters for portability, don't take chances anywhere else! These Marvel Kegerators, Beer Dispensers & Accessories are the perfect addition to your home, bar, restaurant or anywhere. 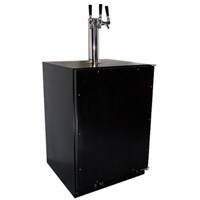 Get the best with Marvel and Beverage Factory and we make it easy and affordable to make it your own!